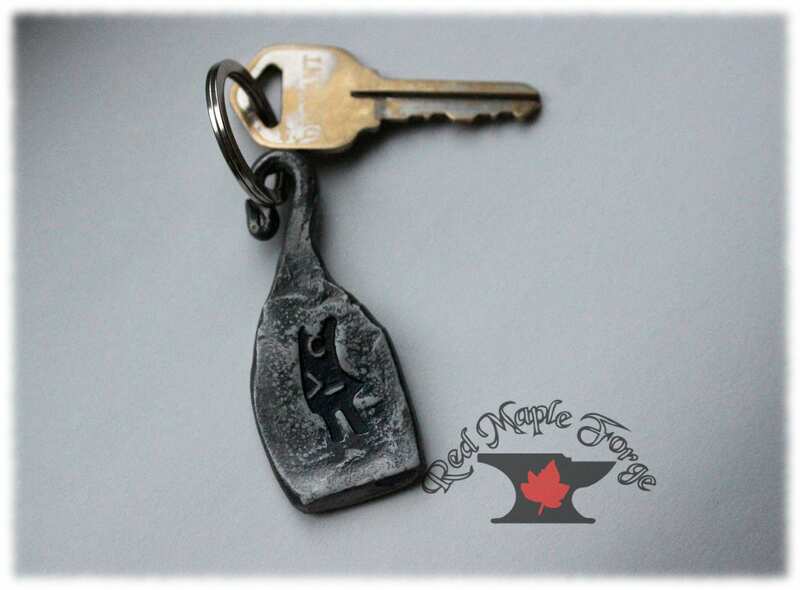 Red Maple Forge has partnered up with Code Like A Girl with this special item. The pendant has the Code Like A Girl logo stamped in it and is a blue in colour. 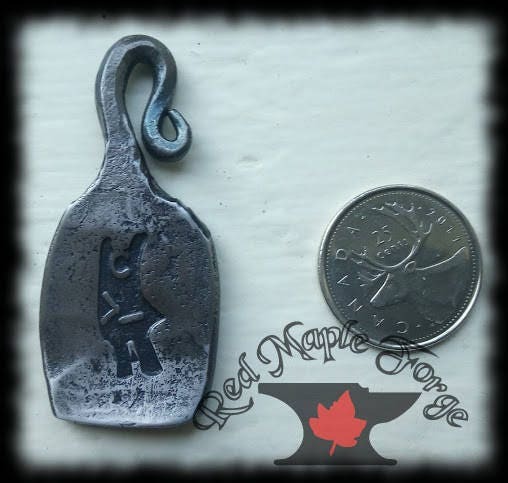 They are made by me, Kevin, in my little shop in Milverton, Ontario. 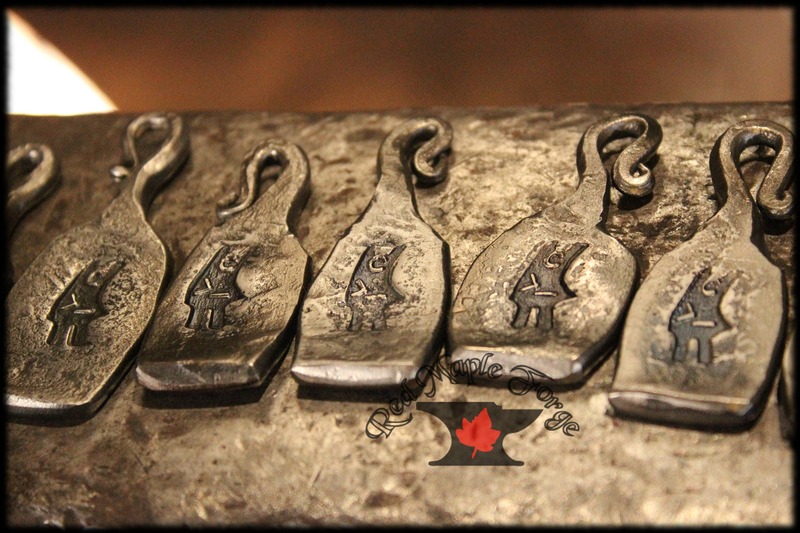 Due to the handmade process, each one is unique. $10 dollars of each sale will be donated to Code Like A Girl. Code Like A Girl, a space that celebrates breaking down society’s perceptions of women in technology. We are open to submissions for stories that take a positive look at how we can change society’s perceptions on women in tech, and how we can promote and encourage girls to consider careers in technology. We are also interested in taking in technical articles written by Women In Tech about any aspect of tech. We want to amplify your voice. We accept articles in English, Spanish, French and Brazilian Portuguese.